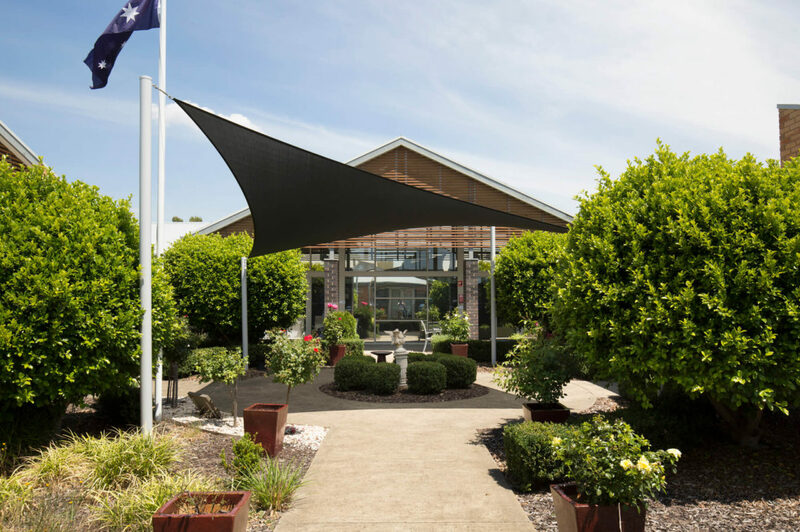 Regis was formed in the early 1990s and has grown from its original 104 places into one of the largest and most geographically diversified private residential aged care providers in Australia. Today Regis manages over 7,000 operational places across 63 homes primarily located in metropolitan areas across Australia. Regis has built a platform that has delivered care to many people in need and has experienced consistent growth. It has a history of strong operating performance characterised by significant earnings over the past five years. This growth has been underpinned by a strong development program, and acquisition activity as well as delivering operational efficiencies. Regis will provide investors with exposure to the residential aged care sector, which is underpinned by an ageing population with increasing care requirements and is significantly Government funded. future growth underpinned by a vertically integrated business model.